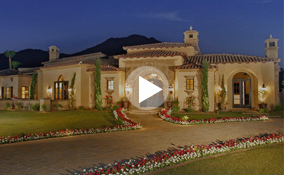 Since 1984 Catalina Custom Homes has not only built beautiful homes but a lifestyle unmatched by any other. While hosting a party in one of our elegant homes, or even just relaxing by our resort-like pools, you will be immersed into what we call the Catalina Lifestyle. This exclusive way of life allows you to be pampered within the comfort of your own home and enjoy the attention to detail put into every room that we design and build exclusively for you. 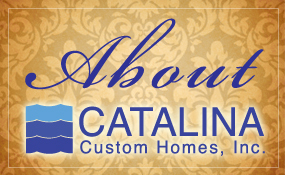 Here at Catalina Custom Homes we to create an atmosphere which is the one you not only want, but you deserve.